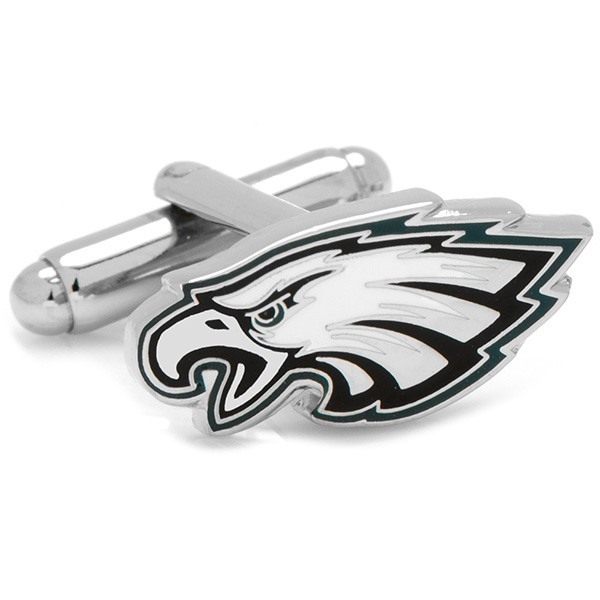 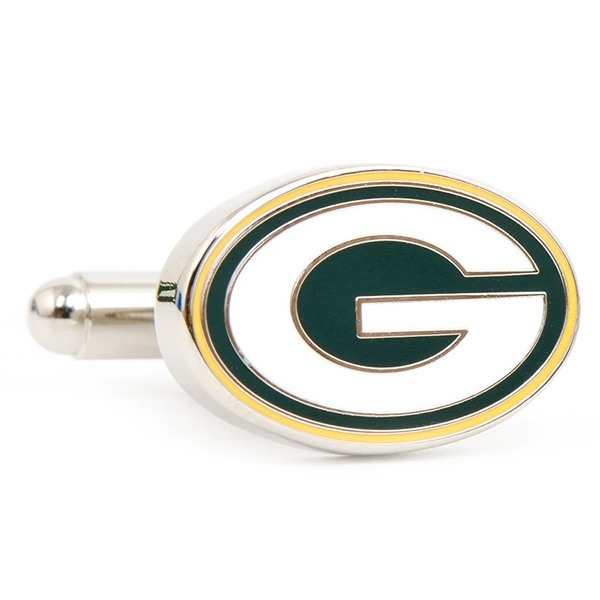 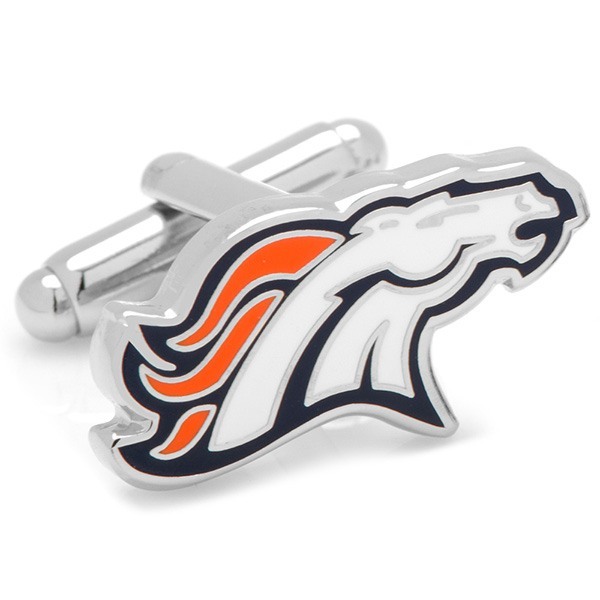 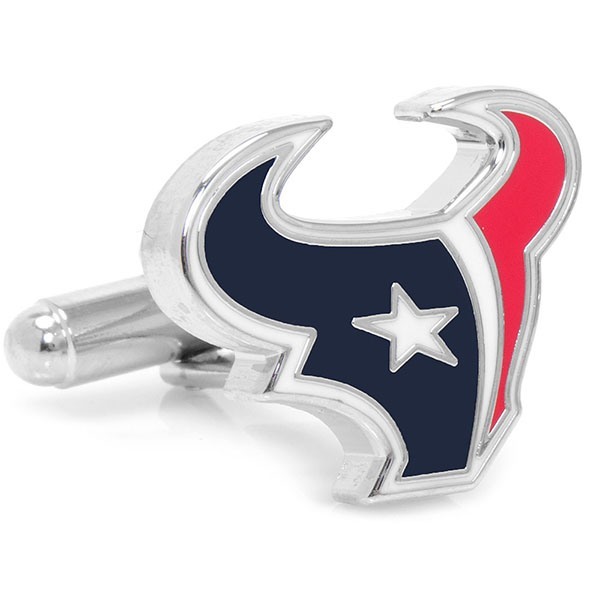 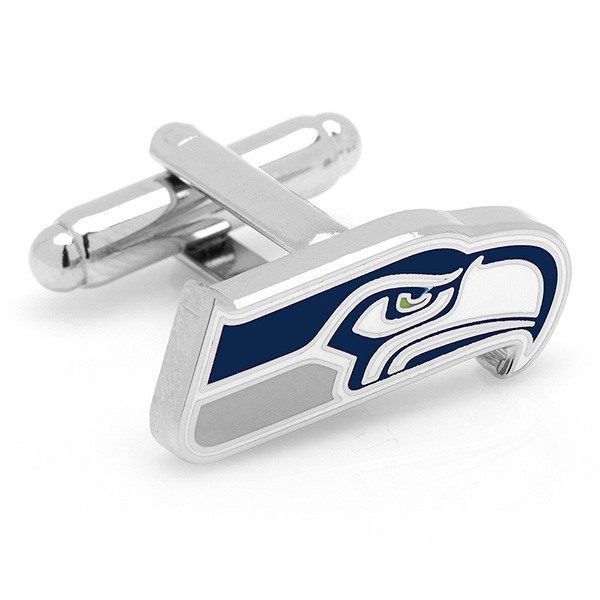 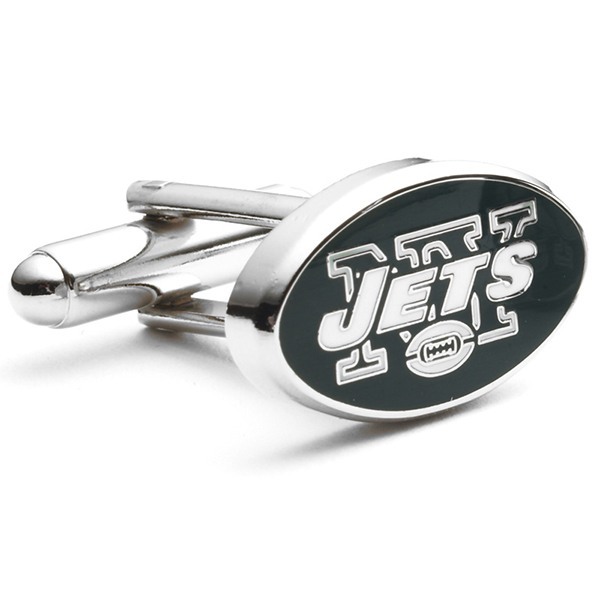 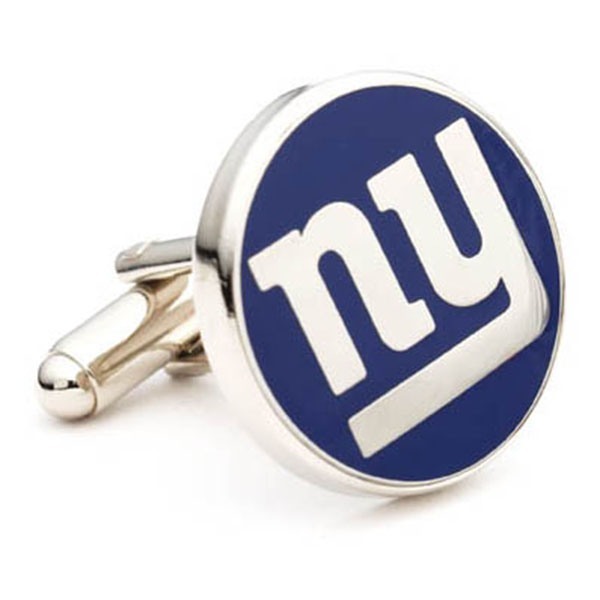 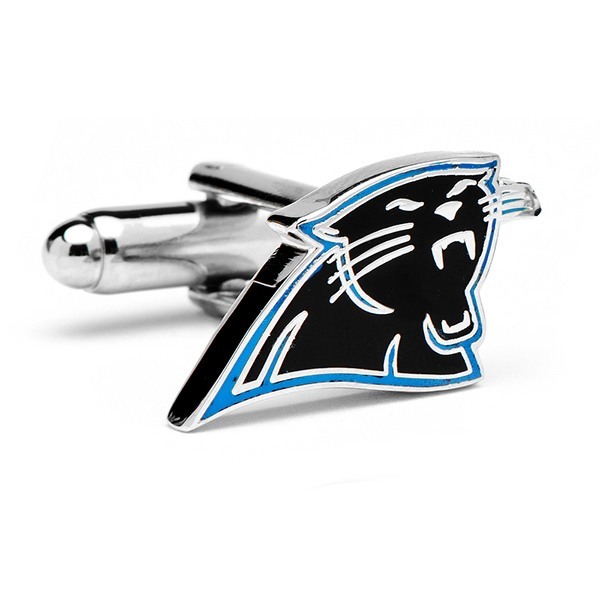 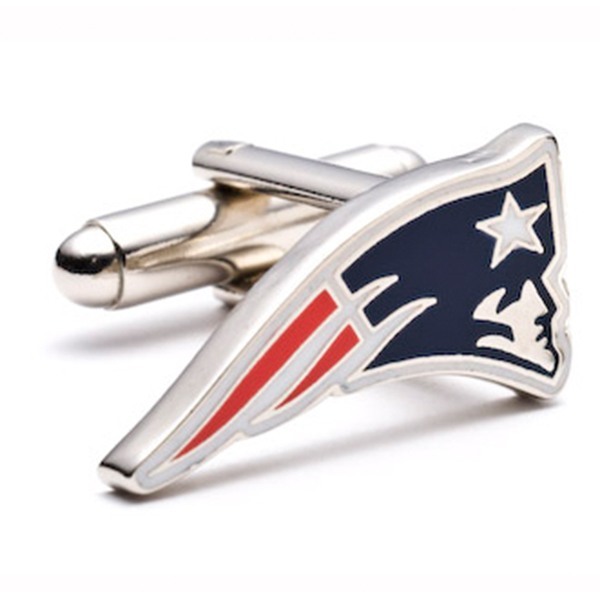 These NFL cufflinks are such a special way to spruce up any groom or groomsman's attire. 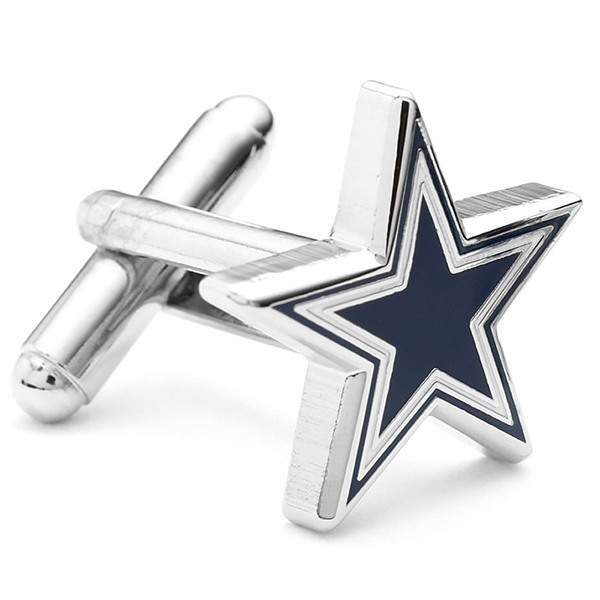 Stylish by design, these cufflinks are the perfect way to add a bit of personality to any man's attire. 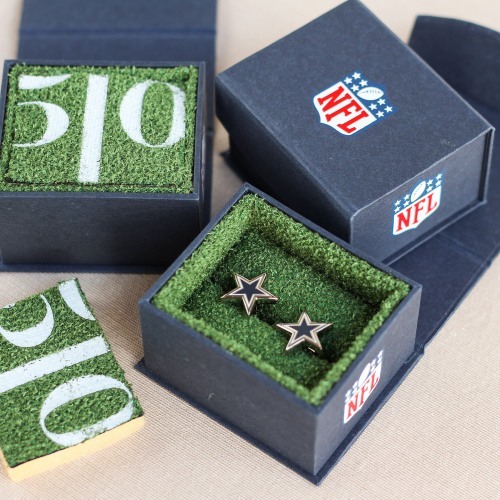 Just choose his favorite team and you've got a gift he will truly cherish. 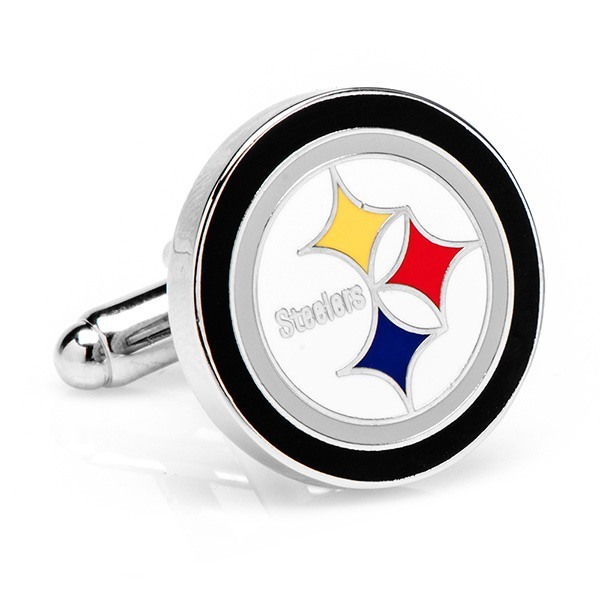 Officailly licensed NFL products.